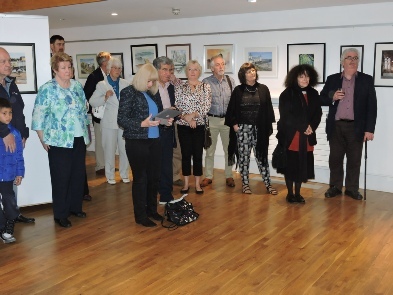 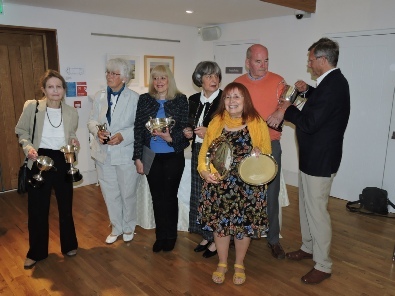 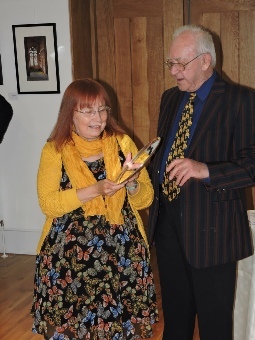 The opening of our annual exhibition took place last Friday night, at the Penarth Pier Pavilion. 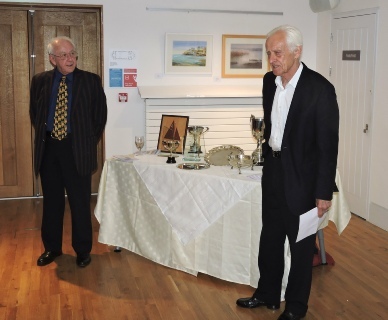 Our Chairman, Tony Batey warmly welcomed everyone and said, “This exhibition of members’ skills reflect the aspirations of a small group of like minded artists, some of whom have great experience and some who have recently started painting.” The Exhibition was officially declared open by the Society’s President, Arnold Lowrey, who also presented the prizes, including the ‘Presidents Choice’ which went to Lysbeth Davies for her stunning ‘Pier Head Building, Cardiff Bay’. 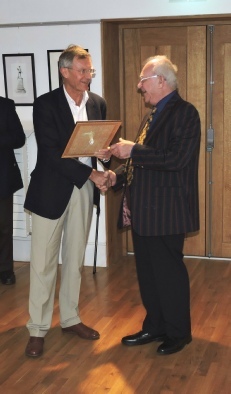 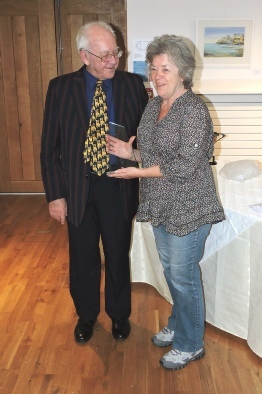 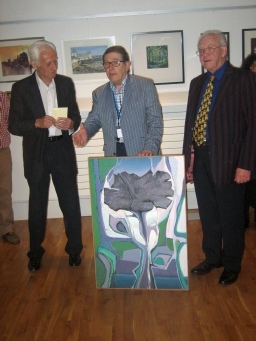 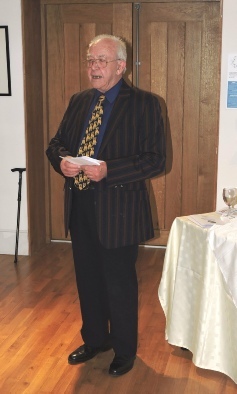 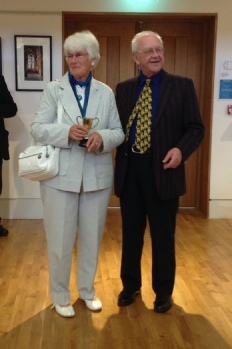 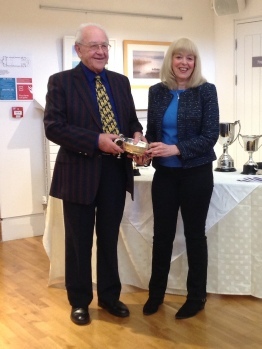 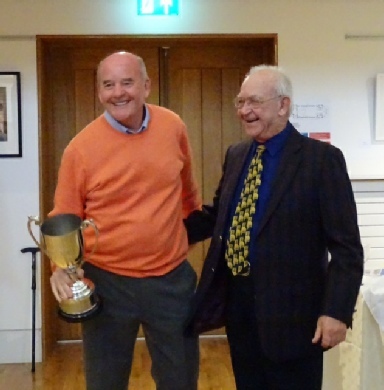 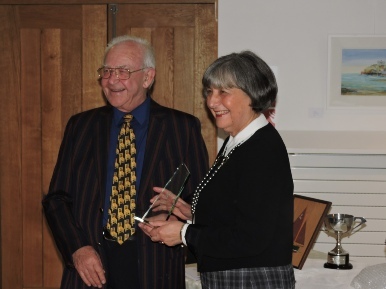 The Pavillion’s President, Tony Hazel, also presented the Society with a painting by Frederick Salter, which had been discovered in the gallery. 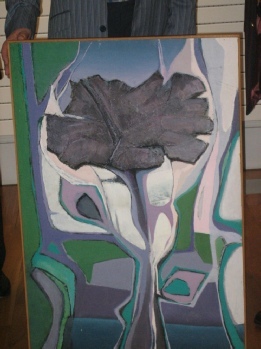 Frederick was a member of the South Wales Art Society in the 70s. 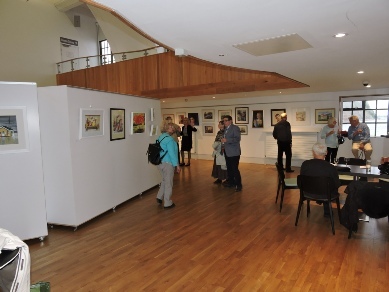 The South Wales Art Society would like to thank Penarth Pier Pavilion for their permission to use their beautiful venue and The Pen & Paper Company, Royal Arcade, Cardiff for sponsoring this year’s catalogue and prize vouchers for art materials for the winners. 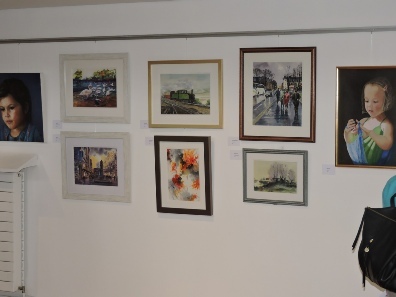 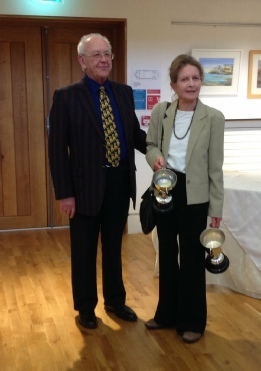 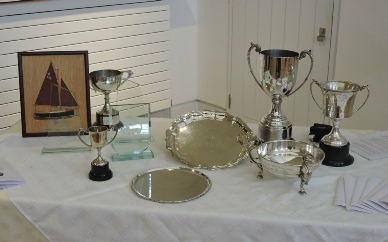 All the winning paintings and a selection of others may be seen in the Exhibition Gallery. 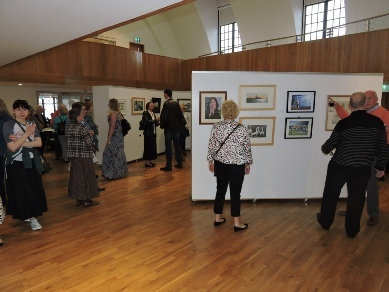 For full details of the exhibits, please see the exhibition catalogue.